A quick note on fractals to clear up some misconceptions that are not helping people. 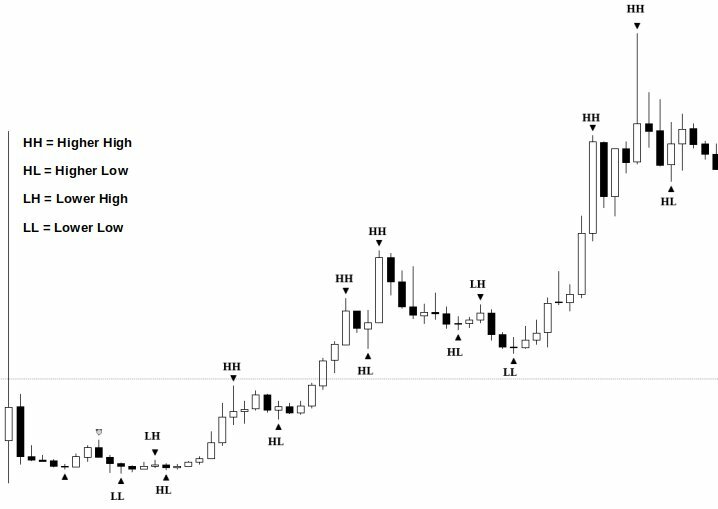 What are they - Fractals highlight swing points, they are formed when five candles are printed with the central candles high exceeding those either side. The biggest mistake i encounter is people using them as long/short signals. This is really the fault of many erroneous tutorials available online (e.g investopedia) has this wrong. 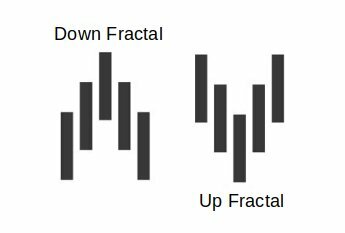 They tell you an up fractal is a signal to go long and vice versa. Fractals simply highlight market structure. they indicate that at a certain time price was unwilling to go any higher/lower.